A great place to call home. 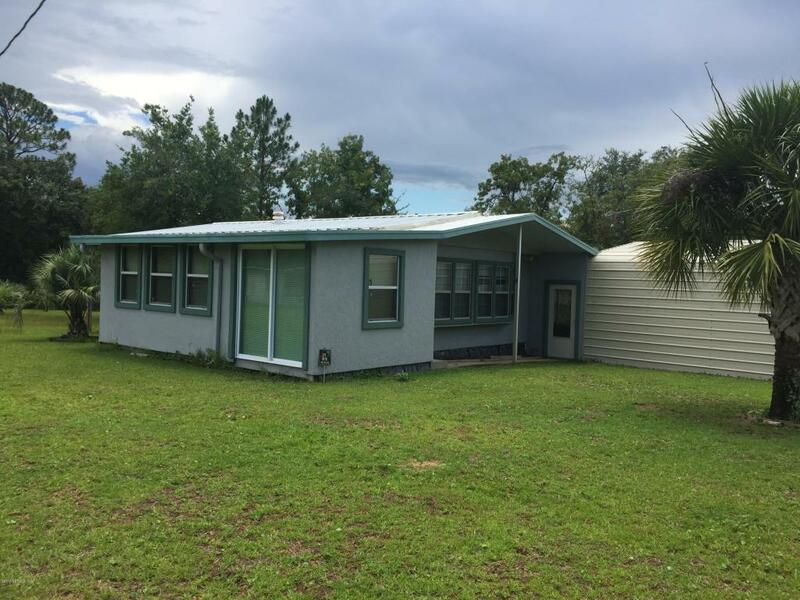 This 2/1 has lots of extra space two outbuildings a carport and enclosed porch. This 1.19 acre parcel is completely fenced has in-ground irrigation pop up sprinklers. A bonus room that can be a bedroom or office. This space is not finished so it can be anything you need. Beautiful property and well kept.